The pressure to always be audit ready has never been greater for food processors. Now, with the new BRC Global Standards for Food Safety about to come into force, for companies that are still reliant on paperwork, it’s imperative to move up to digital QA and traceability. Why invest in traceability systems for food manufacturing? It’s for this reason that leading food production companies, such as Faccenda Foods, have invested in our specialist software, Integreater, driven by shop-floor data capture. 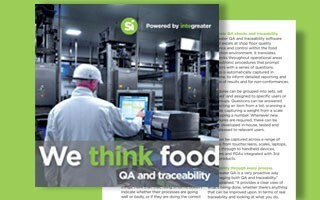 As our customers tell us, it’s a very proactive and reassuring way of managing traceability QA. Integreater QA and traceability excels at shop-floor quality assurance and control within the food production environment. Set questions as mandatory or optional, for meaningful results every time. Integreater translates QA checks into electronic procedures to prompt operators with a series of questions. Questions can be edited and new ones set whenever required. Procedures can be grouped into sets, set as ‘timed’ and assigned to specific users or user groups. Whenever new procedures are required, these can be easily developed in-house, tested and then released to relevant users. Select the data input methods that best suit your operations. Questions can be answered by selecting an item from a dropdown list, scanning a barcode, capturing a weight from a scale or by typing a number. 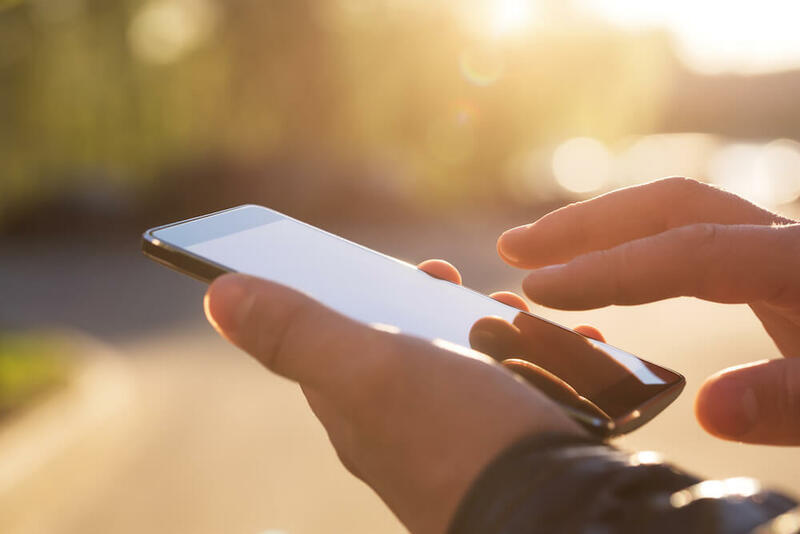 Data can be captured across a range of devices from touchscreens, scales, laptops, tablets through to handheld devices, scanners and PDAs integrated with 3rd party products and transferred wirelessly to a server so that you have a complete picture. Integreater provides a clear view of what’s being done, whether there’s anything that can be improved upon and, in terms of real traceability and looking at what you do, everything is instant because the information is already in place and available to be viewed. Our software automatically collects and stores the same information and flags up any issues. It shows how many checks are being performed, when they are happening and identifies any non-conformances. It provides a clear view of what is being done, whether there’s anything that can be improved upon and, in terms of real traceability and looking at what you do, everything is instant because the information is already in place and available to be viewed. Auditing and checking for non-conformances are always problematic if you’re reliant on a paper trail. Forms cannot prove process conformance, or if the correct number of checks are being performed at the right time. Integreater electronically collects and stores information and automatically flags up any issues. It shows how many checks are being performed, when they are happening and identifies any non-conformances. It’s a very proactive way of managing QA and traceability. Any investment in ERP should consider how it will better enable TQM and support Right First Time methodologies, to both save time and improve accuracy. Whilst data capture will track the progress of your products, you need the rigour within quality assurance checks to track specifics such as moisture levels at different stages. Integreater QA provides that level of assurance.